Riddle me this: why are some sales organizations still holding out on pre-employment testing? Sales personality tests have been around since the 1970’s. That’s nearly 50 years of data, all leading to the conclusion: assessing candidates improve hiring success. This is also important in sales hiring where motivation, company culture, and level of comfort in the position are very critical to the success and growth of your bottom line. Let’s address the elephant in the room: legality. Use of litigation when civil and employment rights appear to have been violated often scares employers into hiring candidates blindly. The fact is, however, that there is nothing illegal about personality assessments as long as it’s not discriminatory, is valid and up-to-date, and follows equal employment best practices. If an employer is able to demonstrate that the test in question is directly related to potential performance and competency for the job in question, then there is no reason to avoid testing. Unwillingness to add a new line items to the costs of hiring. Creating a rift in employment processes where previous employees did not receive equal testing, which makes it more difficult to fairly evaluate performance, merit increases, and promotions. Deploying a new hiring process across all departments, thus involving all managers whose resistance to change likely varies. Let’s face it – if you care about your company’s bottom line, you can’t base your sales hiring decisions on sentiment or gut feelings. The only true objective method for identifying potential top performers is by creating a benchmark for success. That’s why sales personality tests are a great place to start. They allow you to identify and classify a candidate’s personality, values, and dispositions, making it easier to predict their proficiency in the sales world, whether that’s on the sales floor, the road, over the phone, or online. Contact Advanced Hiring System today to learn more about how we use sales assessments to attract and hire top sales talent. Rather than taking a candidate’s word for what they have done via their resume, sales personality tests evaluate what a candidate will do in a given scenario. This helps put people in the right role. While they may not make sales managers, the candidate may be ideal for an auxiliary role as a senior business development representative or account executive. Let’s say you work at a large hiring organization in your city or metro region. Or maybe you have a blanket policy of always accepting resumes, even when not actively hiring. Lower the amount of application submissions by eliminating those only casually looking for employment. Screen for a predetermined set of success factors. These two things will help you narrow your focus and attention on hiring top performers instead of a mixed bag of candidates. 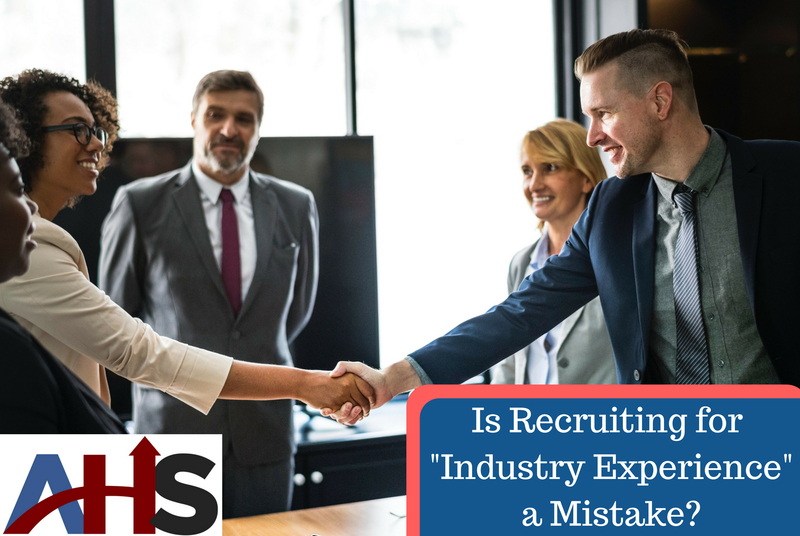 If you are struck by a strong first impression that dilutes the rest of the application process, how can you be certain your hiring process is truly valid? Studies have shown that by creating a system that lessens the weight of first impressions you avoid unconscious bias. To further put testing into a positive light regarding its legality, sales personality assessments prior to a face-to-face meet can help reduce the liability of discrimination based on age, race, gender, sexual orientation, or disabilities. It ensures that you see the potential of a prospective hire based on values before anything else. Did you know that 83% of recruiters surveyed that finding a cultural fit is the second most important hiring factor? That means hiring someone who aligns with a company’s culture, values, and mission is sought after than employee referrals or industry knowledge. Employees that feel connected are more productive, happier, and less likely to jump ship. That equates to increased performance, stronger morale, and decreased turnover rates. Cultural fits shine with future potential and willingness to take on greater responsibility down the road. They help you determine and understand what are your company values and principles and how they set your business apart. Behavioral interviewing is another effective technique for hiring cultural fits. They allow you to ask open-ended questions that help you gauge how candidates would operate in day-to-day challenges as well as predictors of future behaviors and how they will mesh with the rest of your team. 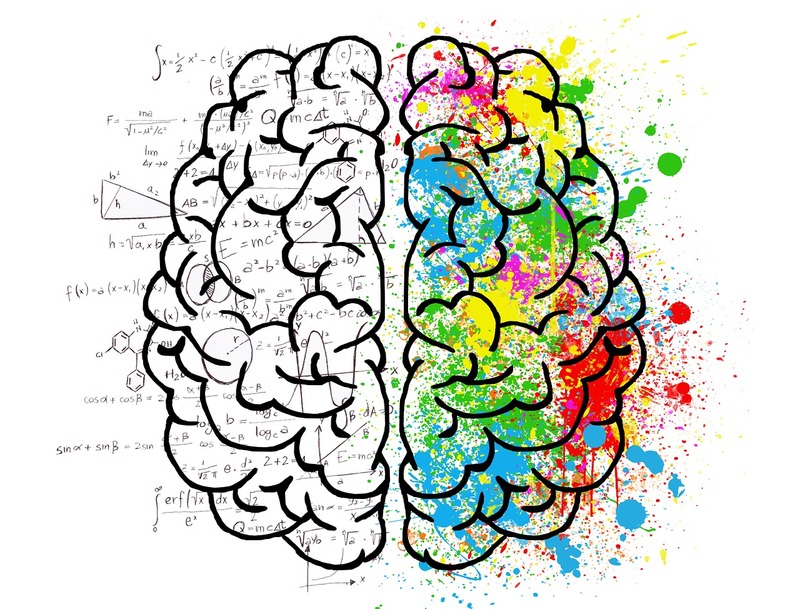 Everyone has their preferred sales approach, so understanding their personality type can help determine which team or environment works best for them. You also want to onboard qualified candidates that balance your strengths and weaknesses. If you have too many introverts versus extroverts, cold callers versus account managers, or D-personalities versus C-personalities, you may be doing your team an injustice. Think of the time, cost of materials, and hours you’ll be saving your company by using sales personality tests for screening candidates, especially if you offer pre-employment testing online. The time and money saved can be invested in improving your company elsewhere. Everything can be improved, including the hiring process. Sales personality tests can identify questions that may be trickier than others. It may not be intentional, but you could be weeding out qualified candidates without even knowing it. Make sure to add a step in the onboarding process where new hires provide their feedback about the personality test. It will help you evaluate the testing you have in place, and whether it’s worth seeking out new options. Our data here at Advanced Hiring Systems has shown that using sales assessments, when used correctly, can tremendously improve your sales hiring effectiveness. Free yourself from hiring headaches. Contact us today for a free consultation.